Summer is approaching fast, and in a few weeks your children will be home and looking for something to do! As a parent who cares about education and knowledge retention over the summer months, you want to make sure that your child's mind is being enriched so that they are soaring ahead (instead of falling behind) as the 2017-2018 school year approaches. 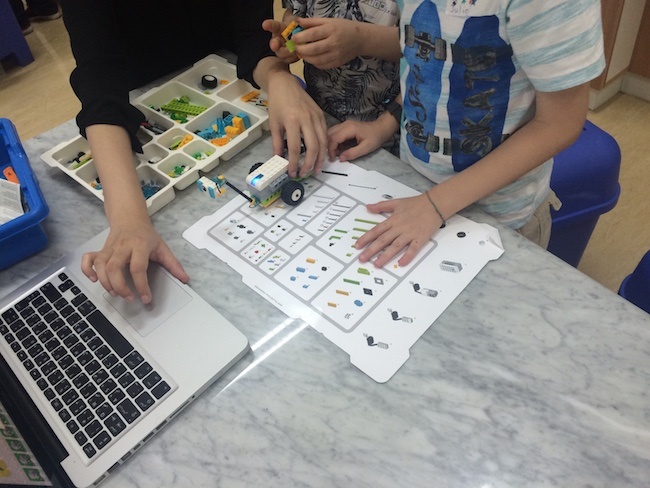 At STEM for Kids, we offer an amazing opportunity for children as young as 4 to develop core skills in the STEM principles of Science, Technology, Engineering and Maths in Dubai. There’s no doubt that for kids, this is an incredible way to help your child make the most of their summer, helping to push their Science, Technology, Engineering, and Maths skills forward! Technology is the fastest growing field in the global economy, and you want to give your child every chance to get ahead, while still allowing them to enjoy their childhood. Summer STEM (and robotics!) camps are the way to ensure that your child has fun while enriching their skills! It's critical to give your child opportunities that are both fun and educational this summer so that their brain continues working hard, even while they're making friends and having fun. The field of STEM is constantly changing and it's tough for STEM education to keep up especially within schools where their tight curriculums sometimes don’t allow these education institutes the room to offer classes such as Robotics or Computer Programming. It's important for children to become innovative, creative problem solvers, and our engineering Summer Camps in Dubai will provide your child with exactly that opportunity. Your child will learn to create their own solutions to complex technological problems, instead of simply regurgitating information that they read in a textbook. Campers will work collaboratively, learning to function as a team, while enhancing each individual's knowledge around problem solving. This will hugely benefit your child as they enter into school after the summer. You want the best for your child. College graduates who have majored in a STEM field typically have starting salaries that are double those of graduates who had non-STEM majors. 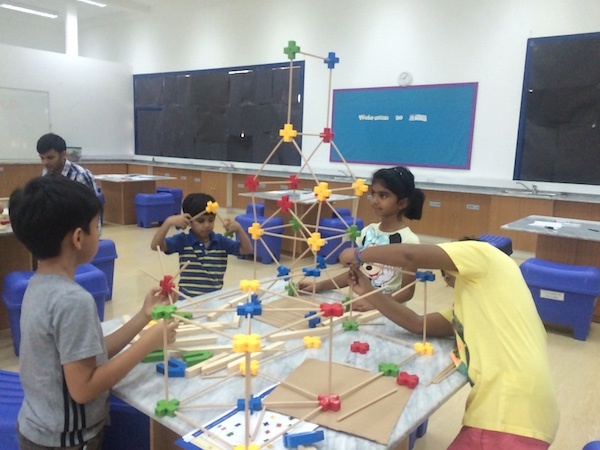 Help them have fun and expand their mind this summer with an engineering and robotics focused summer camp in Dubai and watch their appetites for science grow!